Note: These instructions are for a traditional keyboard. 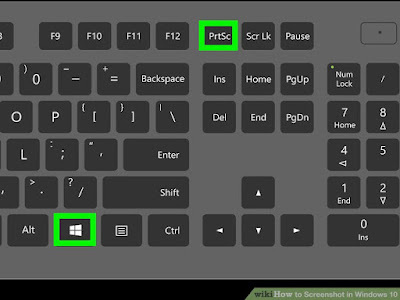 If you are using a laptop or other device the PrtSc key might be somewhere else on the keyboard. 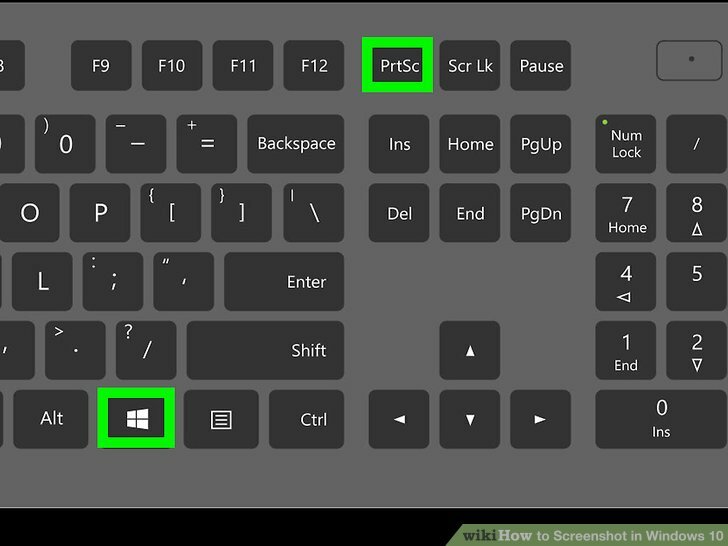 Look at the top of the column with the arrow keys. In the top row of this column is the PrtSc key.